Description The first hospital's service was a big success, and has built bigger than previous. Help the nurse to take care of the patients. Reach the daily goals and unlock fancy upgrades for the hospital. Controls Click and hold mouse to drag the patient to the right treatment. 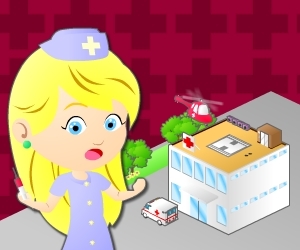 Cool second part of this nice hospital management game.